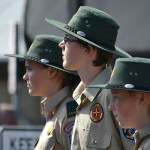 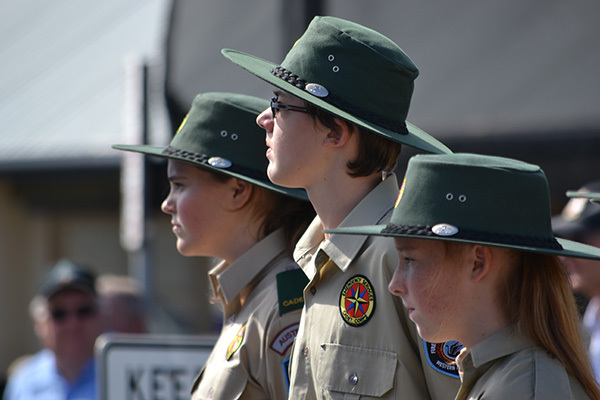 Cadet programs in schools have a long history of preparing young people from all walks of life and encouraging active involvement in their local communities. 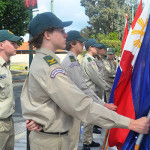 They encourage valuable personal attributes, help to build skills and foster confidence, self-reliance, initiative, loyalty and a sense of service to others. 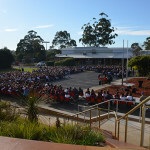 For many this improves their educational attendance and attainment, as well as their behaviour and ambition. 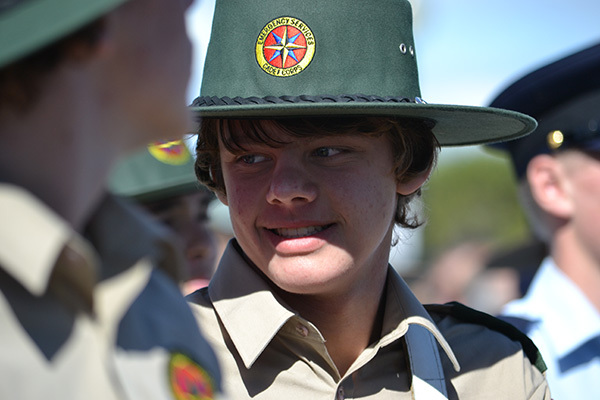 Cadet programs improve young people’s life chances and prepare them for the challenges and responsibilities of employment and adult life. 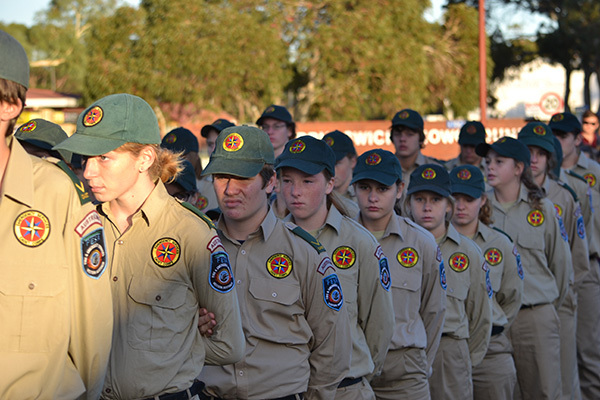 Our Emergency Services Cadet Unit has been in operation since 1999 and has developed a proud tradition over time. 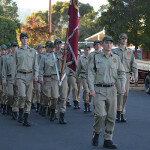 The unit is part of the Cadets WA program and our host organisation is the Department of Fire and Emergency Services (DFES). 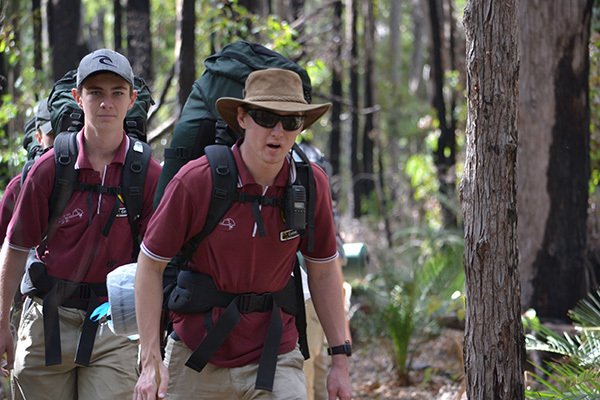 Our training is based around Volunteer Bush Fire, Fire and Rescue, State Emergency Service and Sea Rescue. 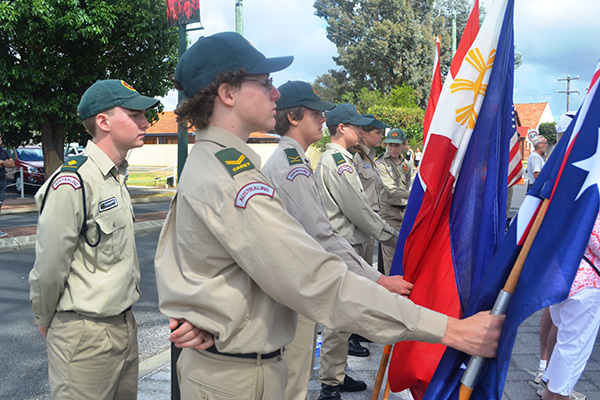 The Unit meets each Wednesday afternoon during school terms from 3.45pm to 5.45pm and is open to all students in Years 8 to 12. 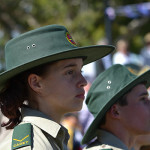 All cadets attend a three day recruit camp under canvas usually at Camp Mornington. 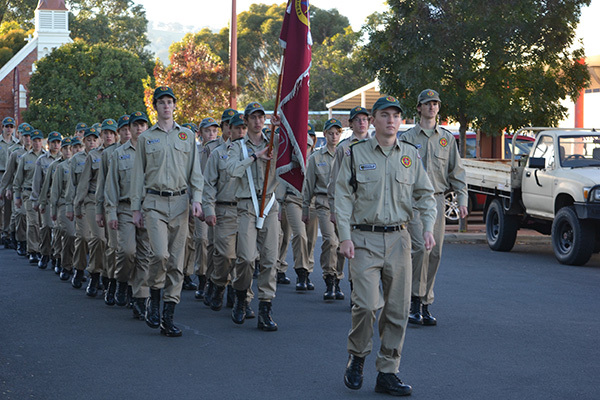 After completing their recruit training they are promoted to the rank of cadet at our Recruit March Out Parade attended by parents and friends. 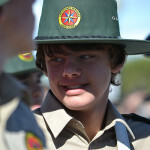 As cadets they continue training as above developing their leadership skills. 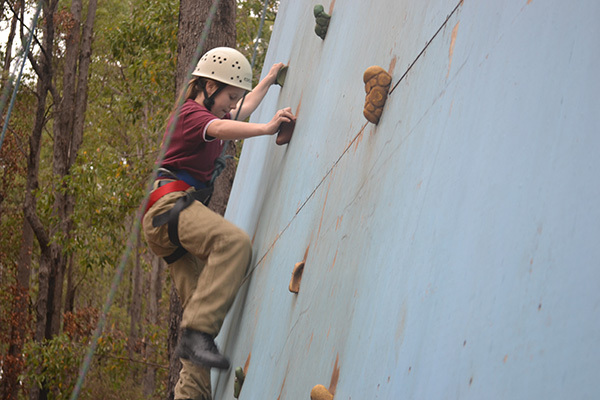 The Unit runs three camps a year at various locations in the South West. 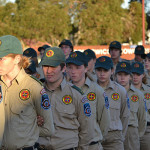 Every two years cadets are involved in in a Fire Camp where they develop their skills in a controlled exercise working with DFES volunteers. 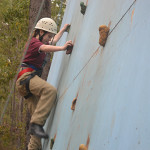 Other camps include overnight hiking, water-based activities (white water rafting), roping camps where cadets participate in rock climbing, rappelling, high and low rope obstacle course. 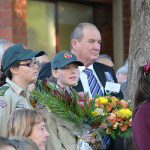 The unit also goes on camps to Albany and Kalbarri. 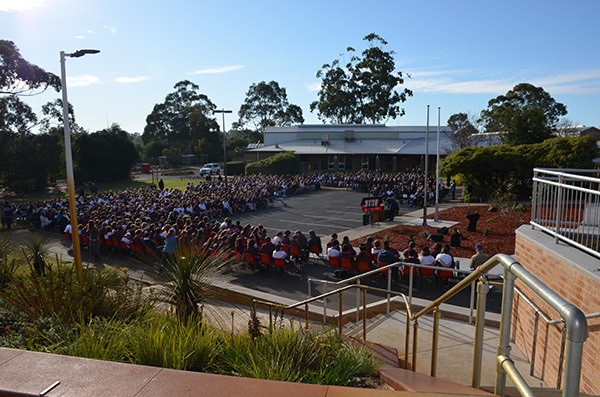 The unit plays an active role on ANZAC Day running the school ANZAC Day Peace Service. 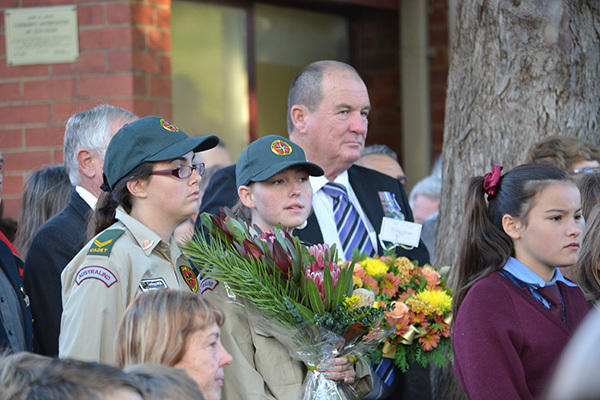 In addition the unit parades at Kingston PS, Brunswick, Bunbury Dawn Service and main parade as well as providing a night vigil at the Bunbury War Memorial. 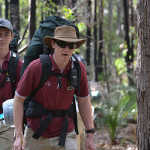 The unit has been involved in tree planting activities on the banks of the Brunswick River. 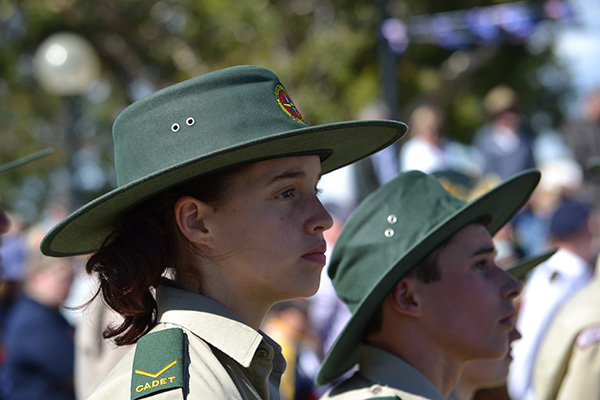 Cadets also act as causalities for various emergency services groups within DFES.